The first cases of swelling disease in South African Angora goats have been reported during the early 1970’s. A number of trials have been conducted to investigate the cause of this disease over the subsequent years. However, no conclusive evidence had been found as far as the cause of the disease. 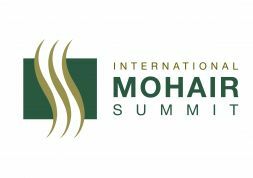 In 2015 the South African Mohair Growers Association (SAMGA) Veterinarian sampled 3 outbreaks of ‘Swelsiekte’ on 3 different farms under different conditions. 10 goats with ‘Swelsiekte’ and 10 without were sampled from each group. 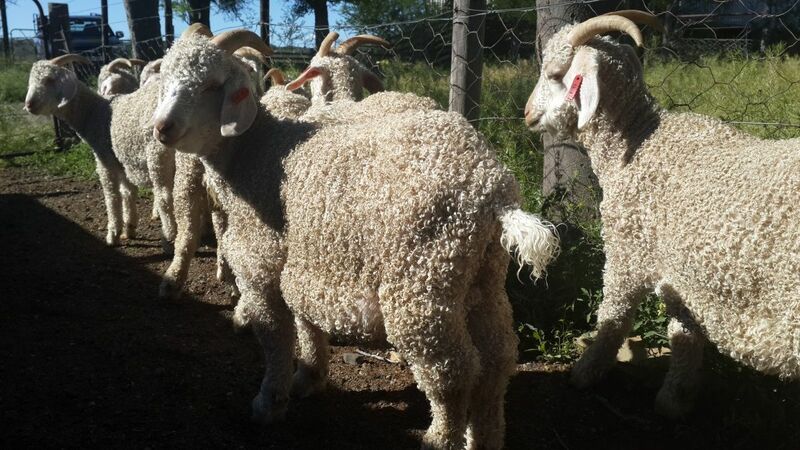 As any farmer will know that when catching out 60 Angora goats there is some likelihood that there may be some overlap ‘grey area’ between those goats with ‘swelsiekte’ and those without. 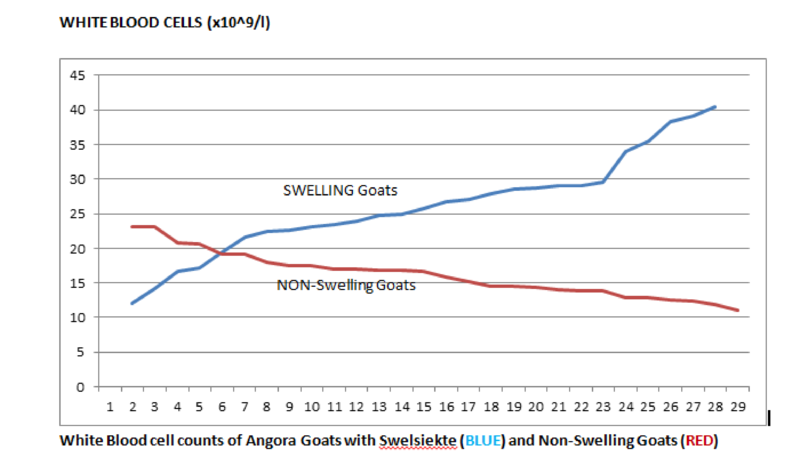 However results in all 3 situations resulted in a marked difference in the white blood cell count between goats with and without swelsiekte. These results confirm previous findings in some trials and samples taken from swelsiekte cases. The raised wbc count could be due to infectious, non-infectious or stress related conditions. The logical explanation would be that goats with swelsiekte will be under more physiological stress to maintain oncotic blood pressure and so they are likely to have a higher wbc count in a stress leucogram. However it is known that the inflammatory response does have an effect on the capillary membranes and could potentially contribute to a ‘capillary leak syndrome’. This needs to be kept in mind when searching for factors causing the low level of blood proteins in cases of swelsiekte. “Capillary leak syndrome” occurs in systemic inflammatory response syndrome (SIRS). Due to widespread damage to the capillary endothelium, there is increased loss of medium to high molecular weight compounds, particularly albumin, into the extravascular space. The more permeable the capillary barrier is to proteins, the higher the interstitial oncotic pressure and increased swelling of the goat.